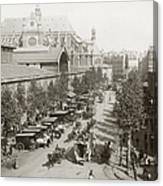 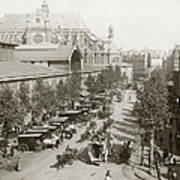 There are no comments for Paris: Les Halles, C1900. Click here to post the first comment. 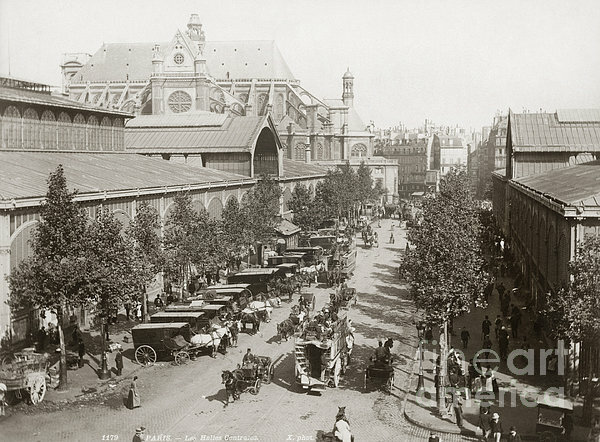 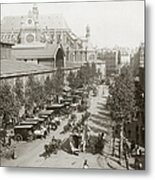 PARIS: LES HALLES, c1900. Photograph, c1900.